Bay Harbor One is a brand-new luxurious real-estate project, a magnificent 8-story tower situated on 1120 100th St Bay Harbor Islands, consisting of 36 exclusive extra-stylish residences priced from $ 739.877. 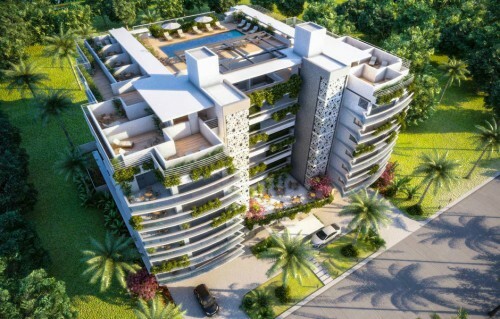 This modern residential condo was built on the world-famous Bay Harbor islands by the development company under the name of Land Developers Group. The best feature of Bay Harbor One is the convenient location. 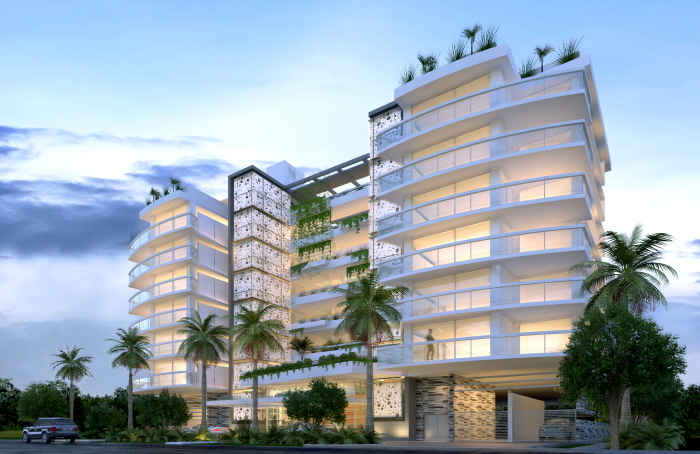 The condominium is situated between Aventura city and the ever-popular area of South Beach. Besides, the location of the complex puts it at a perfect distance from all of the comforts of the big city, restaurants, stores and nightlife, and lots of marvelous and beautiful places to visit in the countryside. The most popular gold-sand beaches of Florida as well as modern entertainment and finest dining are all situated just moments away from the condo, a few steps along the Kane Concourse Bridge. This cutting-edge 8-floor structure comprises 6 floors of pure luxury, fitted with 36 wonderful stylish residences. Two floors of the building are made for the private parking, each residence includes 2 free private parking spaces. Bay Harbor One offers spacious well-fitted and stylishly designed studios, as well as 2 and 3 bedroom apartments with enormous windows and walk-in closet spaces. 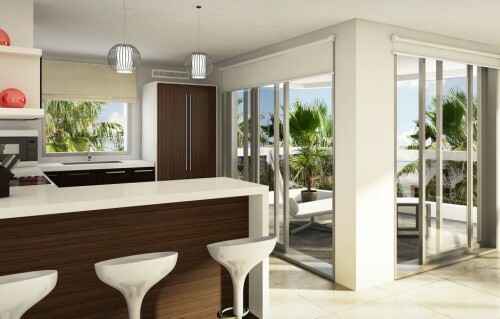 Each exclusive residence is fitted with a spacious private glass-railed balcony and a modernly equipped kitchen, as well as an outdoor cooking area. Apartments are equipped with systems of air conditioning with an option of temperature control, also a well-equipped laundry room and secure electronic locks. All of the living spaces are storm and hurricane resistant. The entrance to the complex lies through an exquisitely designed grand-foyer with a spacious heated pool, a hot tub on the large private terrace, and a barbecue spot.